Compared to last year’s rating, Azerbaijan has improved its positions in the “Institutions”, “Human capital and science”, “Business development” and “Development of technology and knowledge economy” categories. Azerbaijan ranks 82nd in the ranking, and this figure has remained unchanged compared to the previous year. 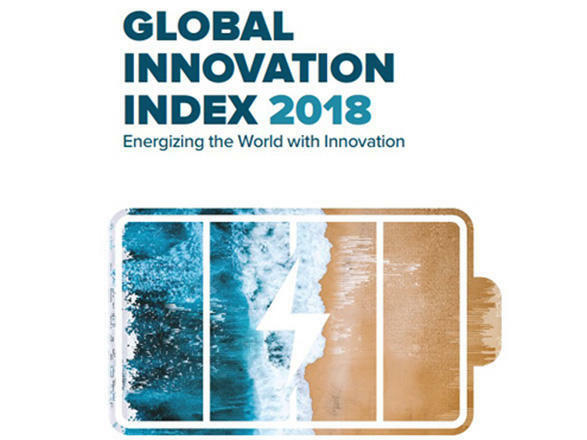 The best result of Azerbaijan – 26th place was achieved in the “innovative resources” sub-index of the fourth category – “Development of domestic market”. The investment index holds the third place in the rating in the same sub-index in the “Development of the domestic market” category, and the business environment indicator holds 38th place in the “Institutions” category. Azerbaijan ranks very high as per indicators entitled as “Cooperation between universities and industry” – 33rd place and “Cluster development” – 34th place. Azerbaijan is also 37th in the “Dissemination of knowledge” category, as per the innovative results sub-index in the context of the “Development of technology and knowledge economy” category.